Srdjan Jovanovic Weiss is an architect and author based in New York. Harvard trained, he is interested in the relationship between art, architecture and society. He was heading research at Herzog & de Meuron and now is the principal of NAO. He is frequent visiting professor at Harvard, Cornell, Penn and Columbia universities. Weiss published three books related to the Balkan region: 1. Almost Architecture (Akademie Solitude, Stuttgart), 2. Socialist Architecture: The Vanishing Act (JRP Ringier, Zuerich) and Socialist Architecture: The Reapearing Act (The Green Box, Berlin). He is a contributing editor to Cabinet magazine. In 2015 he co-curated exhibition Romancing True Power at The New School’s The Aronson’s Gallery as an analysis of dictatoship and design. 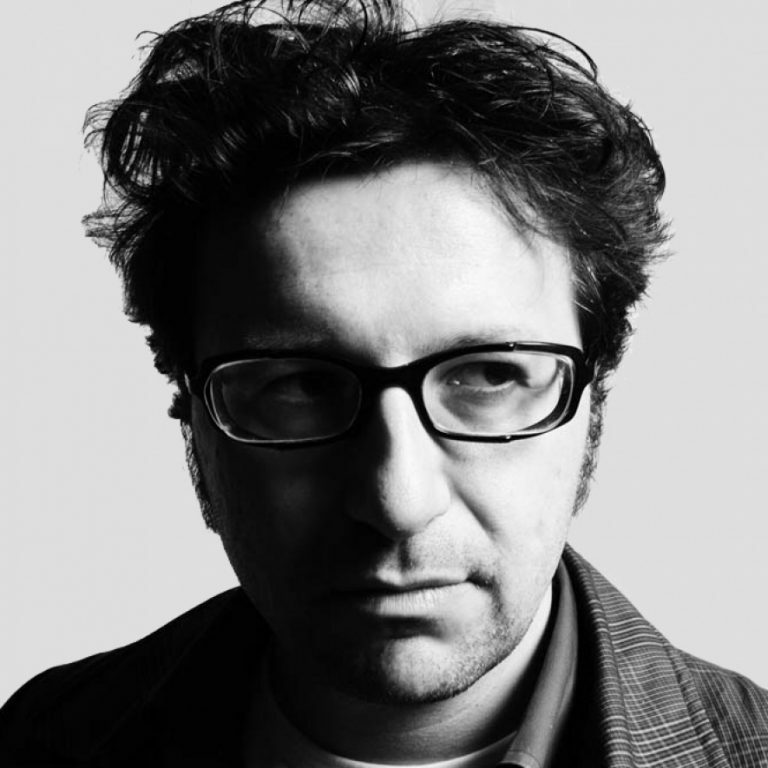 Srdjan Weiss has a PhD from Goldsmiths University of London on the topic of Architecture of Balkanization. He was also a fellow at Forensic Architecture group at Goldsmiths analyzing NATO and its relationship to the city.